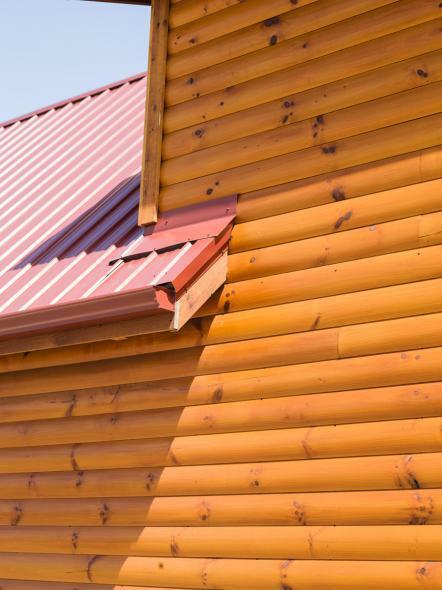 Log siding offers a valuable choice to put the finishing touches on the exterior of any building. 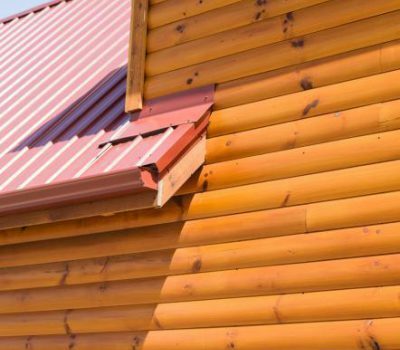 Its uses vary from the exterior of a home to a barn or outbuilding. 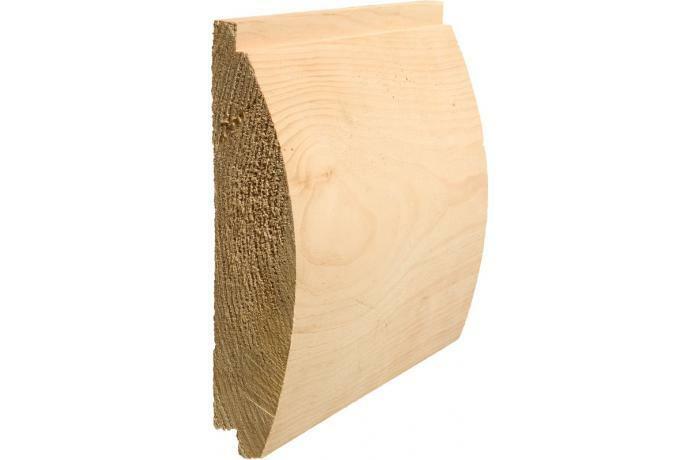 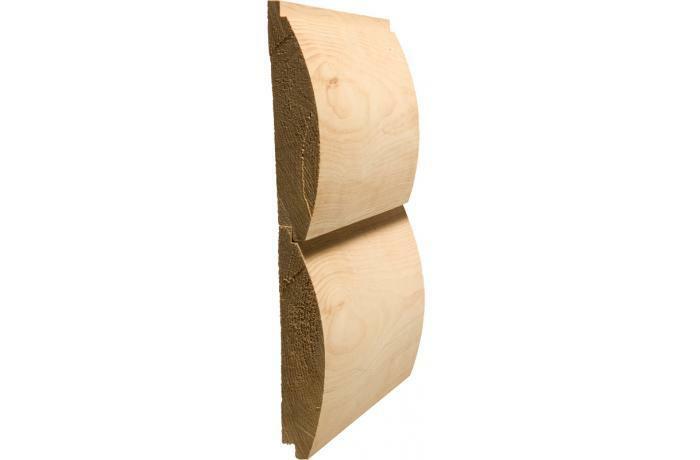 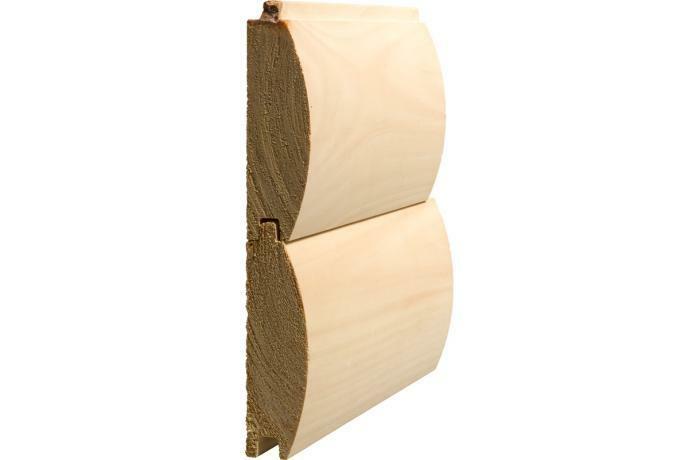 It is offered in a tongue and groove 2x6 or shiplap 2x8.